Welcome to Emma's Quilt Cupboard of Franklin, MA. Mon.-Sat. 10 a.m. - 6 p.m.
Sun. 12 noon - 4 p.m.
"I LOVE this QUILT SHOP!!! They will turn the entire store upside down looking for just what you need.... or have lost!!! :) I can't wait to go there again and I when the see me coming ... they don't hide!!! Picked up a Sweet Angel Advent Calendar, a Spice Table Runner pattern and those "fanned" 1/2 circle napkins are a Snap to make and SO CUTE!!! Making 1/2 circle place mats to go with them!" "Stopped by Emma's Quilt's to sign my 10 year old Daughter up for her much loved Sewing Class! They are the best, always so inviting and happy to help! It's not just a quilting shop, stop in for all kinds of ideas!! Went to purchase a walking foot for my Viking machine, and the service I received was outstanding. They took the time to show me how to install and use the foot on my machine. 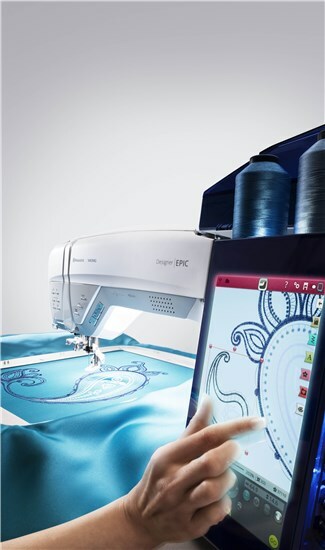 I also ended up purchasing a free motion quilt foot after I was shown two options for my machine. I am embarrassed to say I cannot recall the very friendly woman's name that took the time to help me, and answer any/all questions I had. I will be returning to this shop in the future & I would highly recommend you give this shop your business!